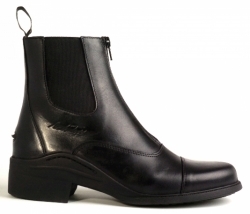 A jodhpur style boot with a mirage leather upper and aniline pig skin lining. 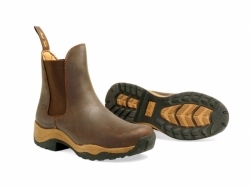 There is a removable lining covered with forma and special Dermo Dry lining. 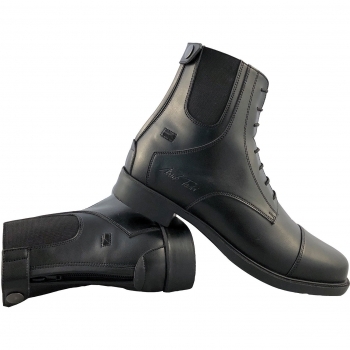 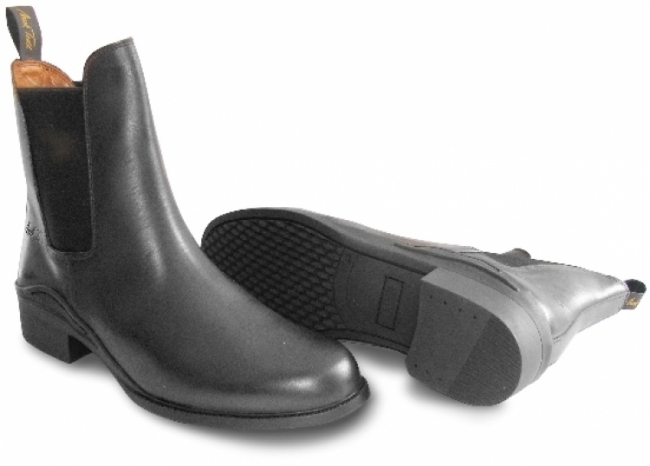 It has a contoured sole for support and comfort and a pull tag for easing the foot in.